Create FAQ page and FAQ tab on product page – 2 IN 1 Prestashop FAQ module! 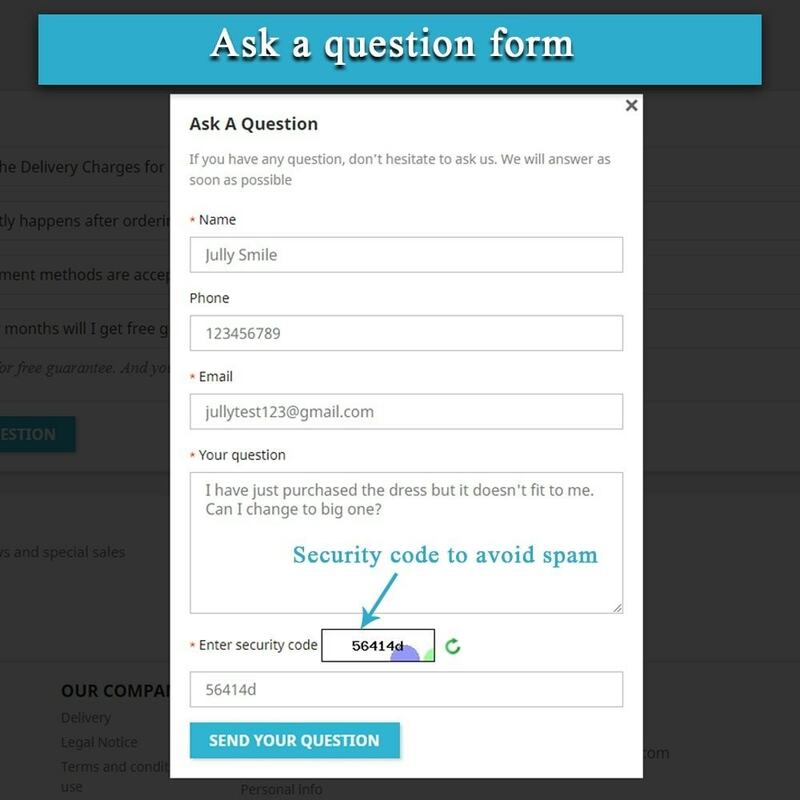 Receive and answer questions from your customers with “Ask a question” form. FAQ PRO is professional Frequently Asked Questions module, easy to install and simple to use. Receiving daily emails from your customers with the same questions about your products and services? Spending hours to answer the repeated questions? That might be general problems all online shops would meet, it wastes a lot of time to answer all the questions come from customers. We understand all the problems so we made FAQ PRO – an awesome Prestashop FAQ module that would help you save a lot of time by creating a professional FAQ page (and also FAQ tab on product page) where you can list all the repeated questions with respective answers. FAQ page: FAQ PRO helps you quickly create a professional and attractive FAQ page with a list of pre-made questions & answers. The questions & answers are grouped into sections with open/close boxes will help customer browses the question & answer list easily to find out the information they’re looking for. 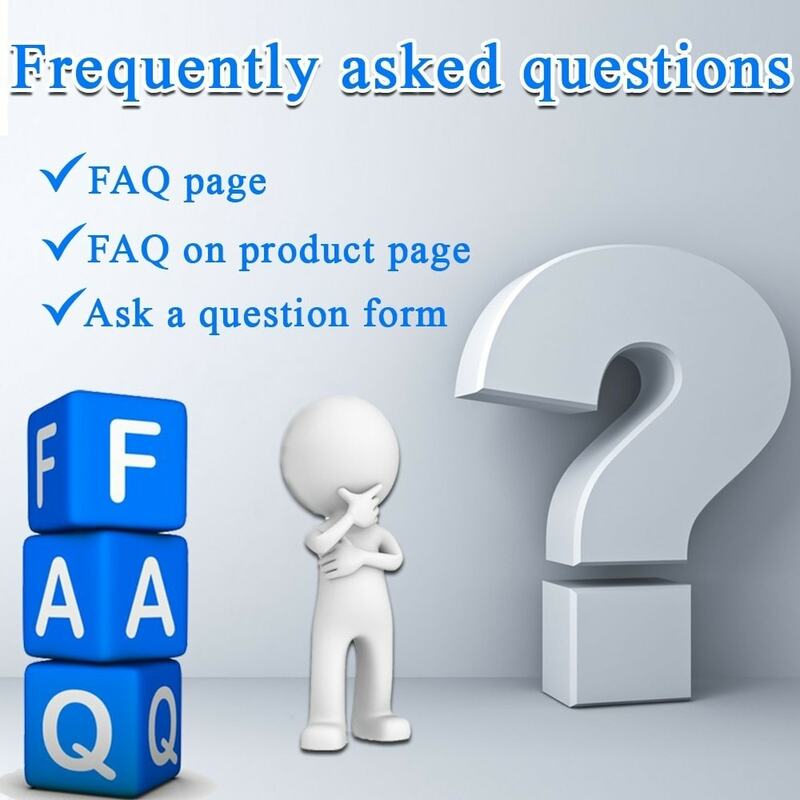 FAQ tab on product page: Along with FAQ page, FAQ PRO also offers you a great feature that is FAQ tab for product page, you can select all questions & answers related to a product and put them particularly on the product details page. This will help your customer a lot to understand your products and encourage them to buy! FAQ PRO allows customer to send questions to your email via a question form on the FAQ page. This is useful for the customer if they can’t find the information they want from your FAQ page with pre-made questions & answers. 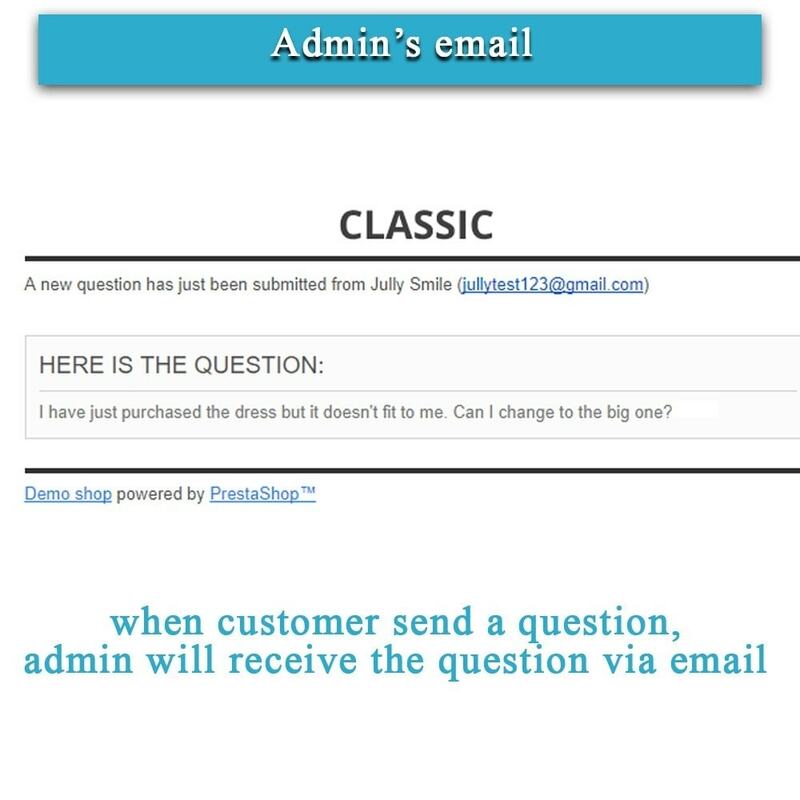 You can answer your customer questions via email when they’re sent to you or answers them directly via a reply form from your backend. You can also mark the questions as frequently asked questions to display them on your FAQ page. 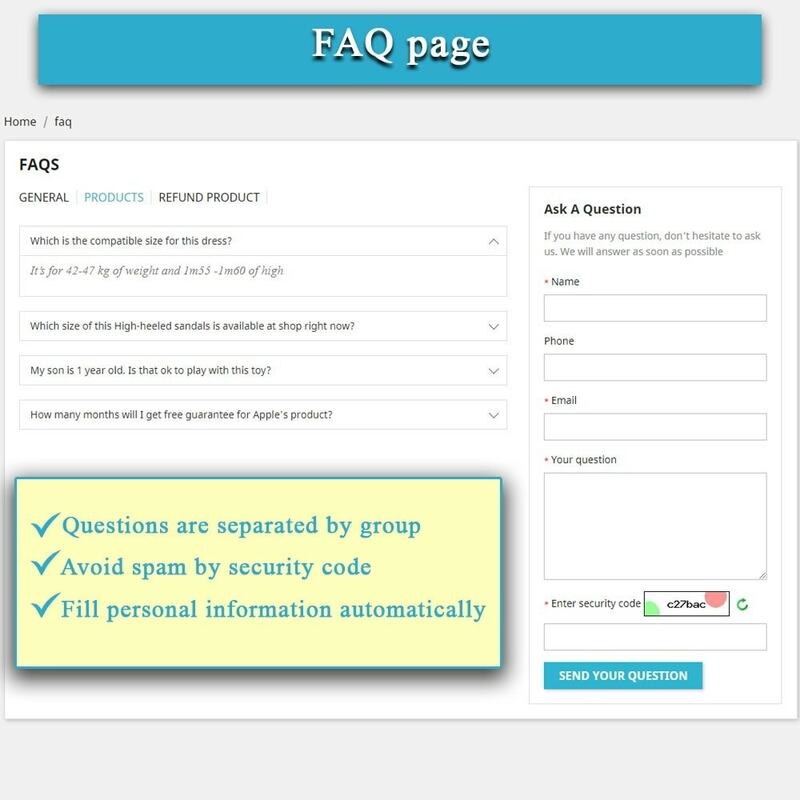 FAQ PRO provides CAPTCHA security feature which helps protect the “ask a question” form from spam questions created by auto-fill robots. Backend is implemented with jQuery Ajax: We pay a lot of care to backend design of the module and take advantages of using jQuery Ajax to avoid page reloads when working with backend. 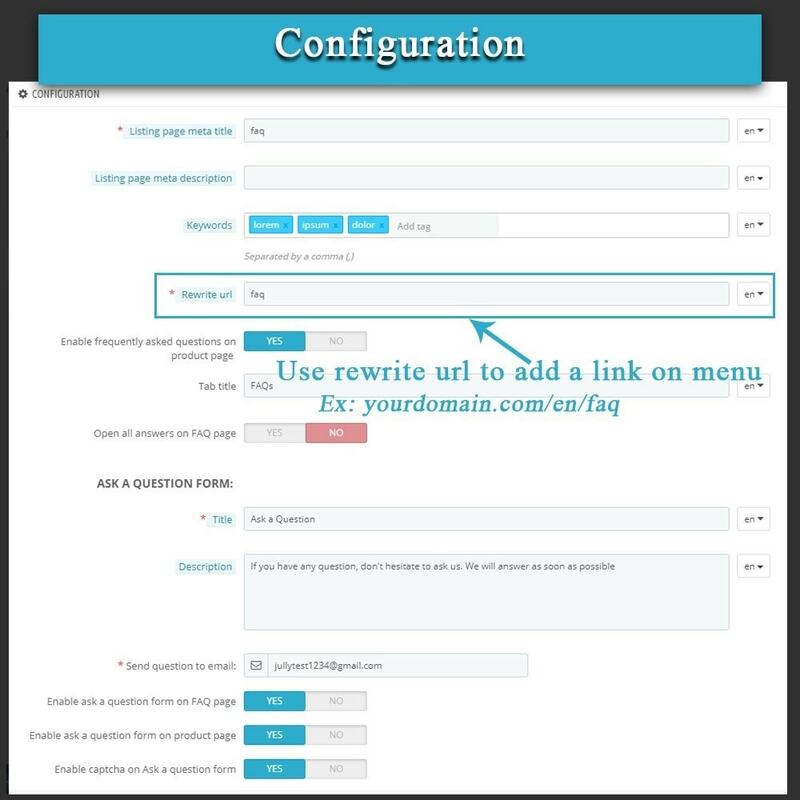 This helps you save time when add, edit, delete or sort questions & answers. Visual editor: FAQ PRO is the unique Prestashop FAQ module which provides visual backend editor. Questions & answers are organized visually as how they’re displayed on frontend, this feature is very useful because it helps you quickly see the result of your backend work without having to go to frontend to check. 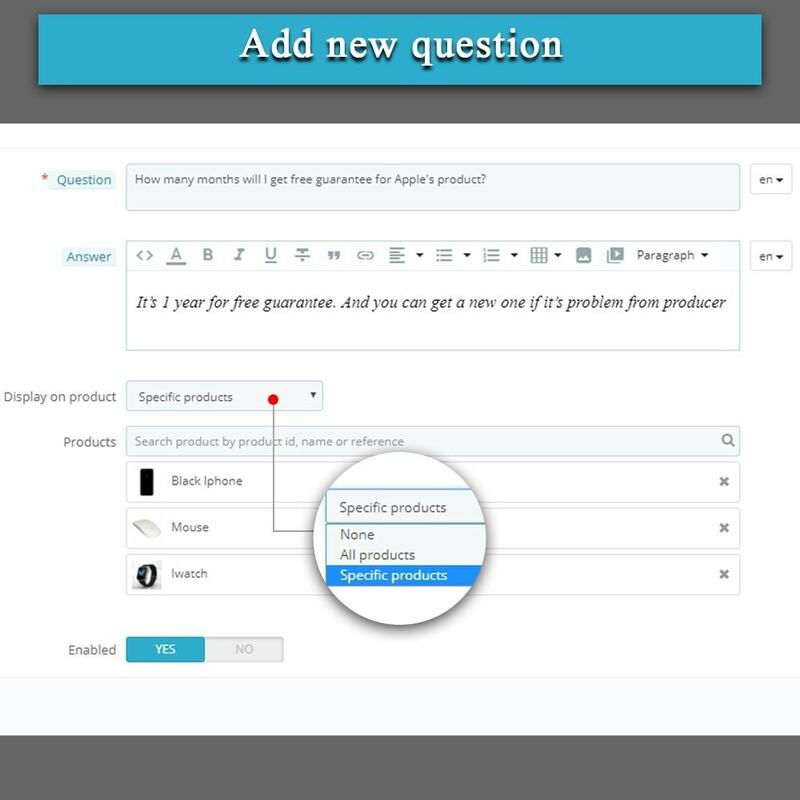 Question & answer groups: This feature helps you categorize your questions & answers. This will help you manage the questions & answers easier when they become huge! It also helps customer easier in browsing through the questions & answers on frontend. Friendly URL: FAQ PRO offers you a capacity of making custom friendly URL for your FAQ page. This is the most important factor that will improve your SEO rank on Google or any other internet search engines. 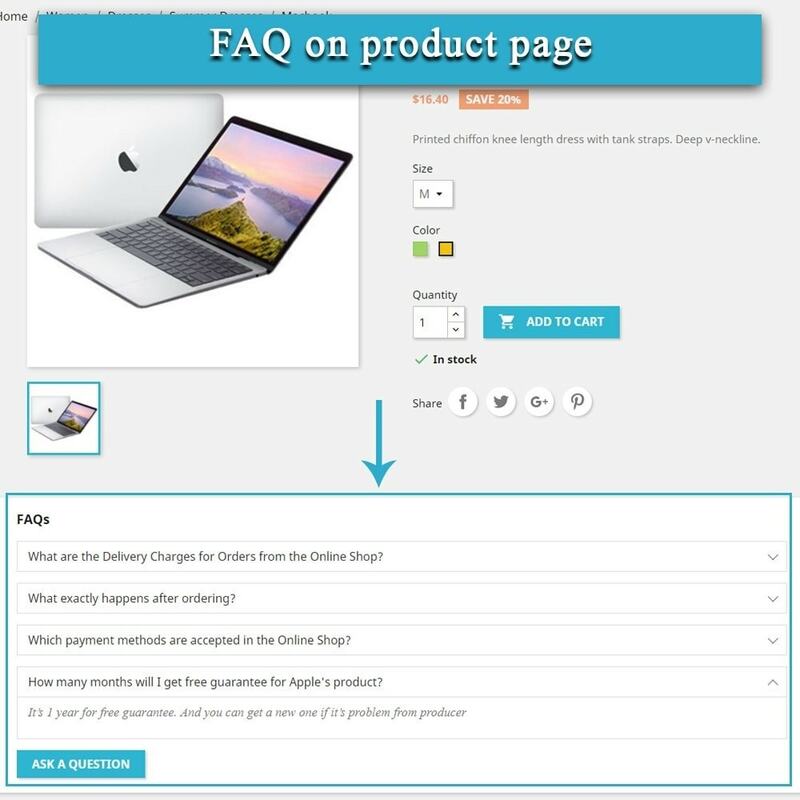 By using FAQ PRO – Frequently Asked Questions 2 IN 1 – the best Prestashop FAQ module, you help your customers a lot in understanding your product and services. If you see bugs, please contact us for support. We’ll fix the bug free for your website immediately and update the module to a better version without the bugs.